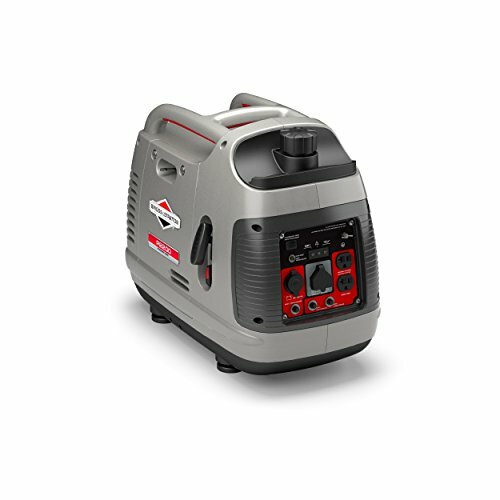 The Generac 6328 25-Foot 30-Amp Generator Cord connects your generator to your transfer switch or power inlet box. This cord is made of Thermoset weather resistant rubber and will stay flexible even in extreme cold weather. 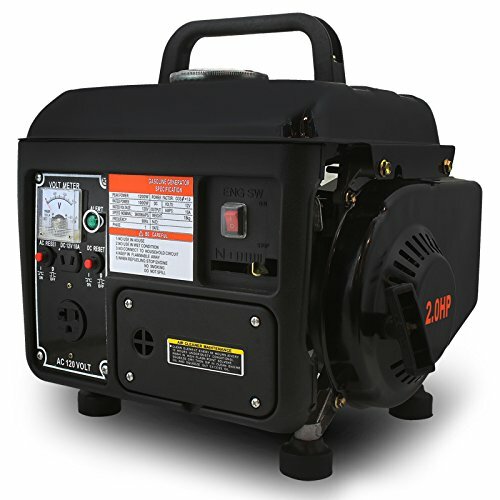 The cord includes male and female 4-wire 10-gauge twist-lock ends in NEMA configuration L14-30 for generators up to 7500-Watts. The male end connects to the generator and the female end connects to a transfer switch or power inlet box. 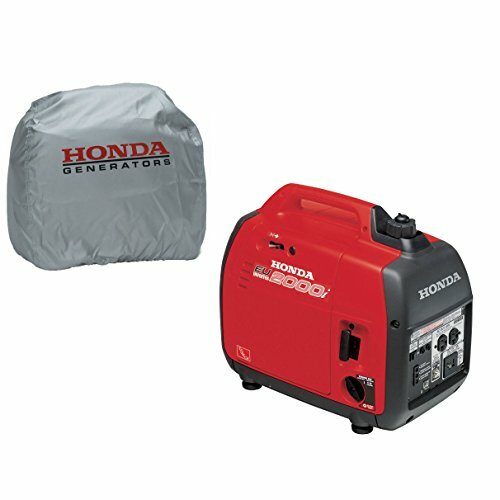 This Generac cord Compatible with generators equipped with 30-Amp outlets including: GP3250, LP3250, XG4000, XP4000, GP5500, GP6500E, GP7500E, XG6500, XG7000E, XG8000E, XP6500E and XP8000E. 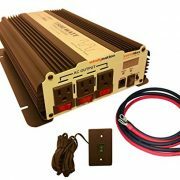 The Generac 6328 Cord is compatible with Generac Transfer Switches model numbers 6376, 6378, 6379, 6382, 6294, 6408 and 6295. 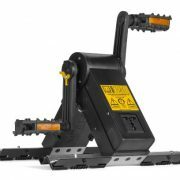 It’s also compatible with Generac Power Inlet Boxes model numbers 6337, 6340, 6343 and 6346. 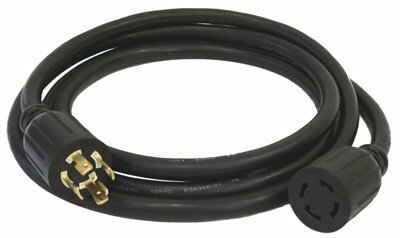 The Generac 6328 25-Foot 30-Amp Generator Cord is UL Listed and backed by a 2-year limited warranty. 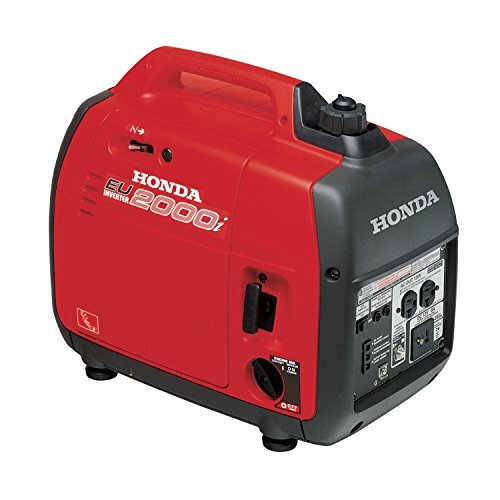 Generac manufactures the widest range of power products in the marketplace including portable, RV, residential, commercial and industrial generators. Generac also operates three large factories that employ thousands of workers in the American Midwest.